PARDNER ... HERE'S A TASTE OF THE GOLDEN WEST! Tag Line PARDNER ... 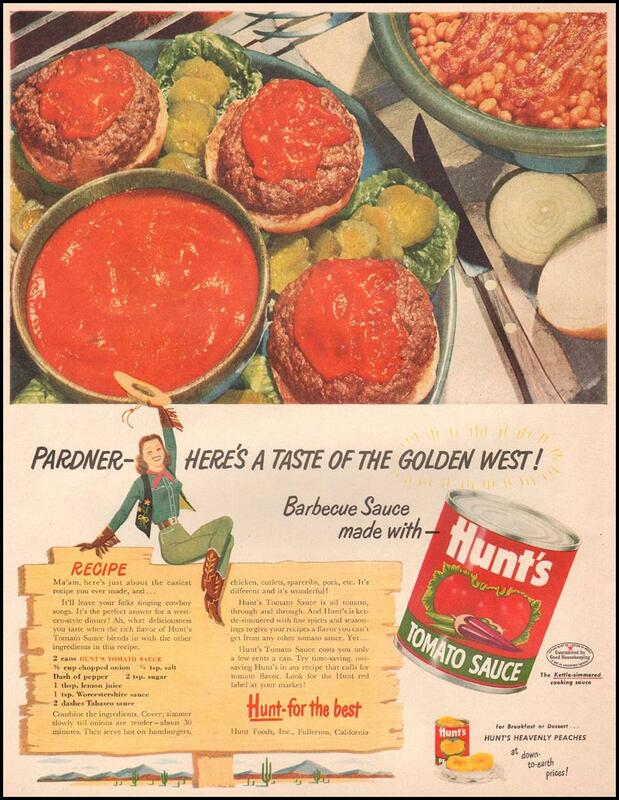 HERE'S A TASTE OF THE GOLDEN WEST!